I’m a palm girl. And these days, that means TREO. 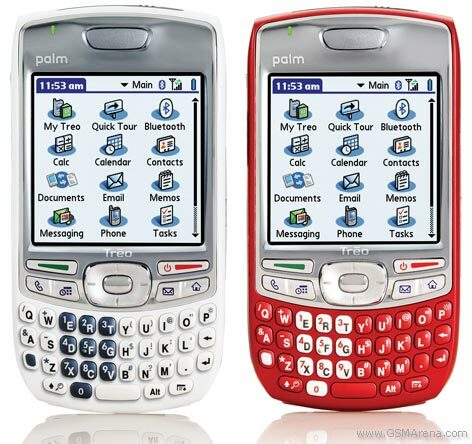 I’ve owned three Treo 650s, then a Centro (hated it) and now I’m back to a Treo – a 680. One of the first things I do when I set up a new Treo is get my ringtones loaded. I’m lazy. When my phone rings, I don’t want to look at it to see who’s calling. The people who call me the most get their own ring tone. But on a Treo, this was not so easy. Or cheap.